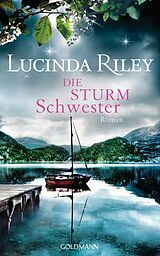 Lucinda Riley was born in Ireland, and after an early career as an actress in film, theatre and television, wrote her first book aged twenty-four. Her novel Hothouse Flower (also called The Orchid House) was selected by the UK's Richard and Judy Book Club and has been translated into thirty-four languages and sold over eight million copies worldwide. She is a New York Times and Sunday Times bestselling author. Lucinda lives with her husband and four children on the North Norfolk coast in England and West Cork, Ireland. When not writing, travelling or running around after her children, she loves reading books that she hasn't written with a glass or two of Provençal rosé! 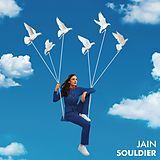 Star D'Aplièse is at a crossroads in her life after the sudden death of her beloved father - the elusive billionaire, named Pa Salt by his six daughters, all adopted by him from the four corners of the world. 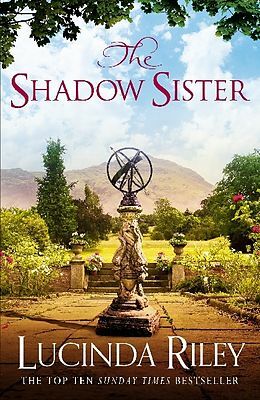 He has left each of them a clue to their true heritage, but Star - the most enigmatic of the sisters - is hesitant to step out of the safety of the close relationship she shares with her sister CeCe. In desperation, she decides to follow the first clue she has been left, which leads her to an antiquarian bookshop in London, and the start of a whole new world . . .
A hundred years earlier, headstrong and independent Flora MacNichol vows she will never marry. She is happy and secure in her home in the Lake District, living close to her idol, Beatrix Potter, when machinations outside her control lead her to London, and the home of one of Edwardian society's most notorious players, Alice Keppel. Flora is pulled between passionate love and duty to her family, but finds herself a pawn in a game - the rules of which are only known to others - until a meeting with a mysterious gentleman unveils the answers that Flora has been searching for her whole life . . . 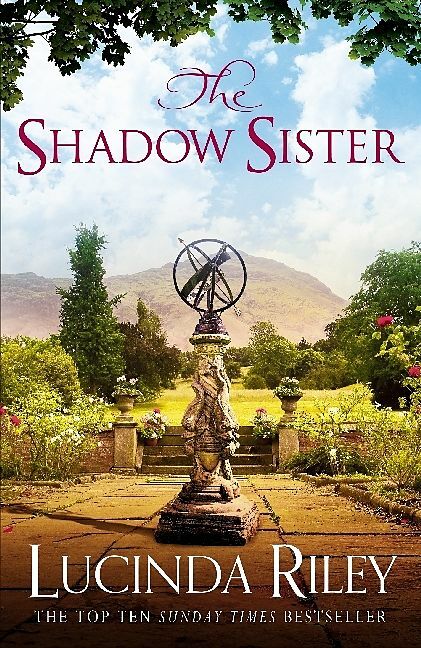 The Shadow Sister is the third book in Lucinda Riley's spellbinding series, loosely based on the mythology of the Seven Sisters star cluster.